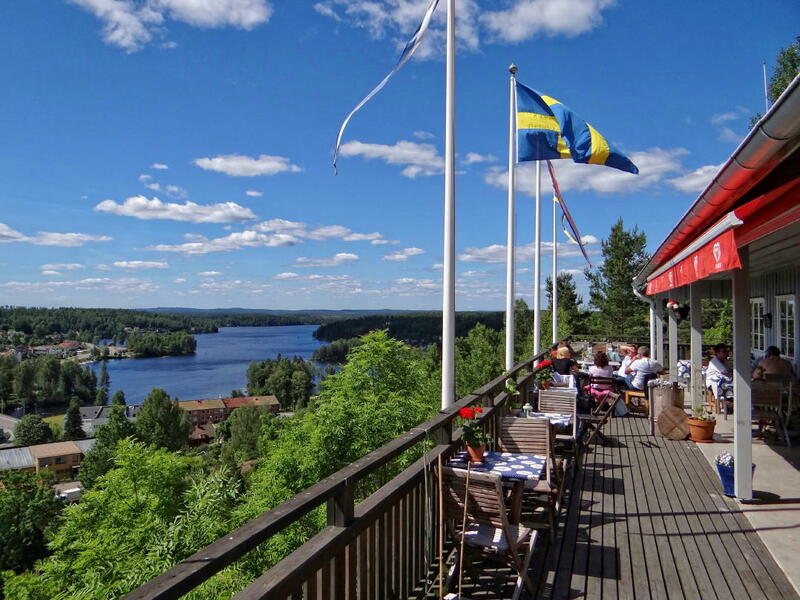 If we want to leave Gothenburg behind for a while, we can reach Dalsland in a two-hour drive by car. Then we are right in the heart of one of the most Swedish regions of all. Dalsland is regarded as Sweden in miniature. For those who arrive in Gothenburg by ferry from Fredrikshavn (Denmark) or Kiel (Germany), Dalsland can be reached easily. Therefore, the region is also ideal for short trips in the off-peak season, for anglers, hikers, canoeists or kayakers. 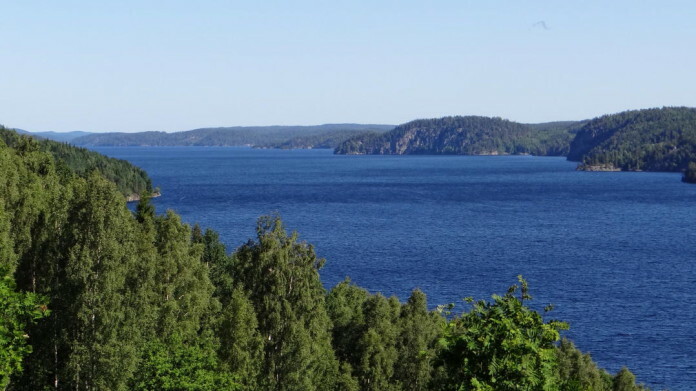 Like Västergötland and Bohuslän, Dalsland belongs to the area that is jointly marketed as West Sweden. Dalsland is Swedish wilderness. With over 1,000 lakes, Dalsland has the most lakes of any Swedish region (in relative terms). Water, forest and nature are always within reach. In the north there are deep forests and clear lakes. In the southern parts of the region you can also find sandy beaches and smooth rocks. You can go on a beaver safari or stroke moose and elks. The woods are full of berries and mushrooms in the summer – the wild strawberries (smultron) are particularly popular with children. In many places there are farm shops and farm cafés, crafts and flea markets called “loppis”, exciting museums and wonderful wooden churches – Skålleruds church was once voted the most beautiful in Sweden. As a starting point, we recommend Håverud. Here, on the Dalsland Canal and next to the famous aqueduct is the Dalsland Centre. Here you can find cafés, restaurants, a shop and an exhibition. The centre also houses the tourist office whose friendly staff will be happy to provide lots of information about the area. Those who like to sit outside can watch the activity on the canal and in the locks for hours. From Håverud all sorts of boat tours start on the Dalsland Canal, a 250 km long waterway through the region. 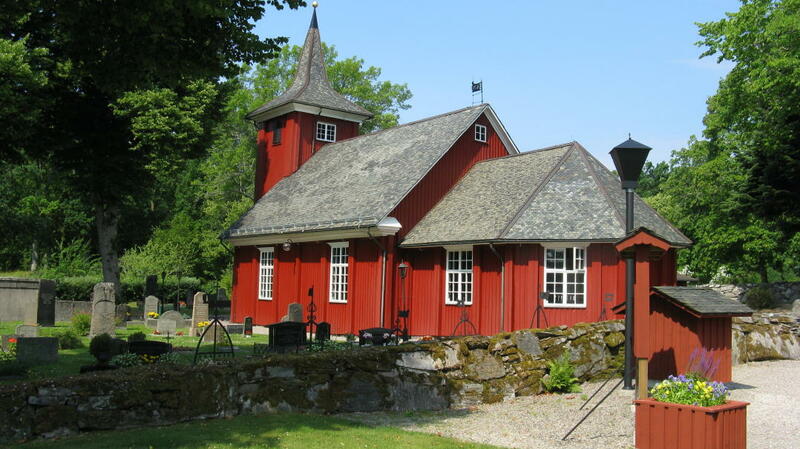 Dalsland has approximately 50,000 inhabitants. In Dals-Ed, one of the five municipalities of this region, there are only seven people per sq. km, compare this with Holland which has 406 inhabitants per sq. km! Many Dutch and German emigrants have moved to Dalsland, where they run some of the canoe rentals, bakeries, and campsites in the region. and not a single McDonald’s!